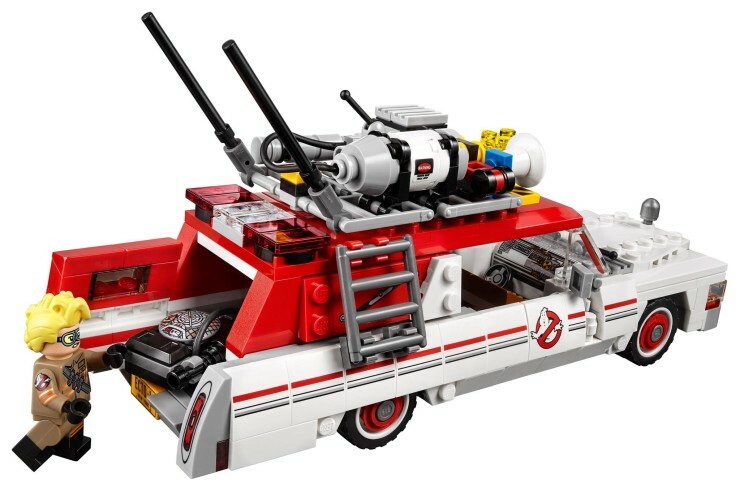 LEGO Hoping To Cash In On New Ghostbusters' Action | OhGizmo! So you might have heard: there’s a new Ghostbusters movie on the way. 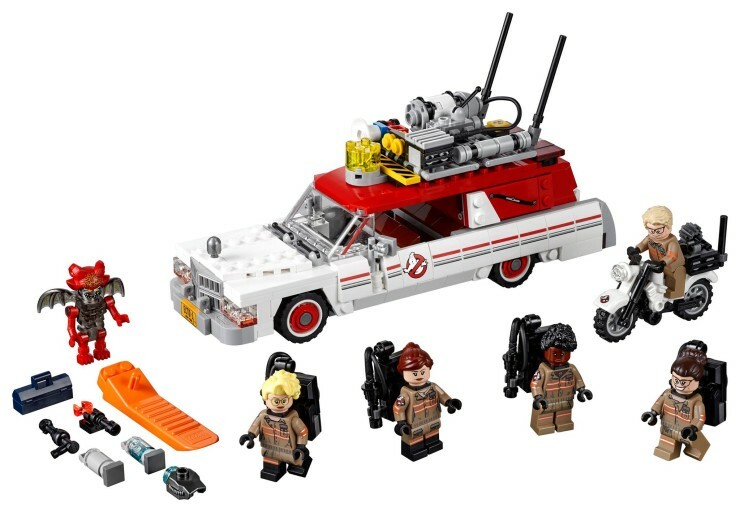 Those of you who grew up in the 80’s will probably smile at this retro reboot, and LEGO thinks they can cash in by selling you a brand new set. 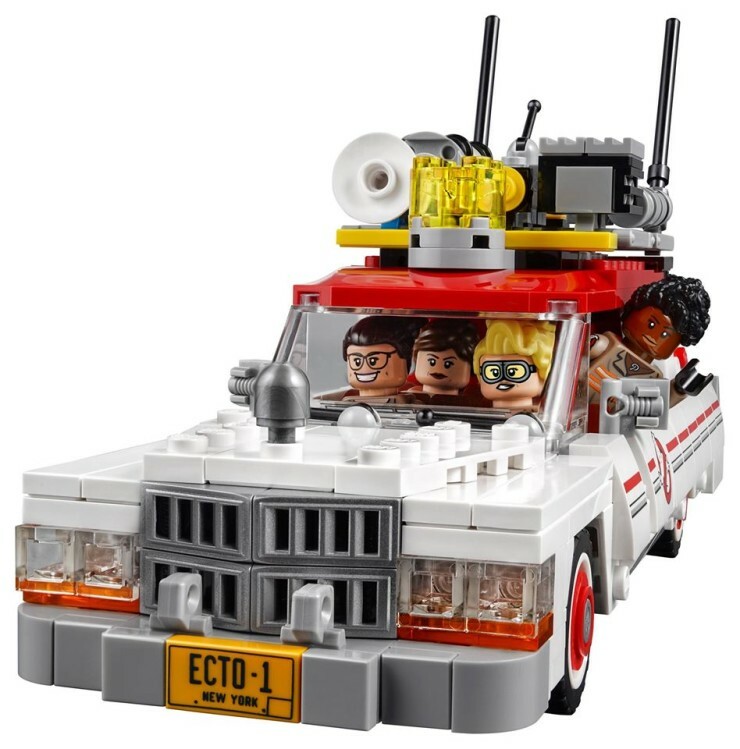 They’ll be releasing the ECTO-1 car and ECTO-2 motorbike sets, complete with characters and gear on July 1st, two weeks before the movie hits theatres. There aren’t any real spoilers in their contents, except maybe the presence of a new Red Deamon character; it’s not like anyone expected the exact same cast to be present this time around. It’ll be $60 for the set.